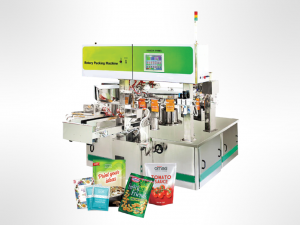 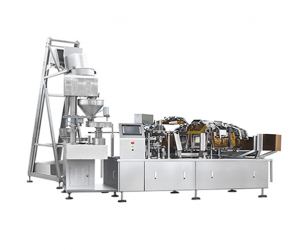 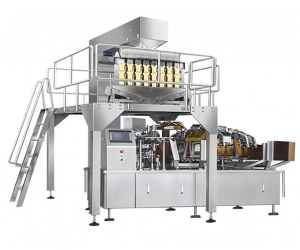 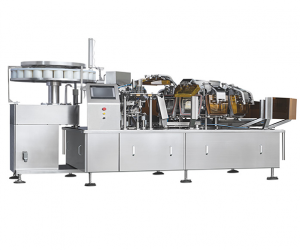 Automatic Rotary pouch packing system is suitable for premade pouches and application that require many different sizes which need quick size change. 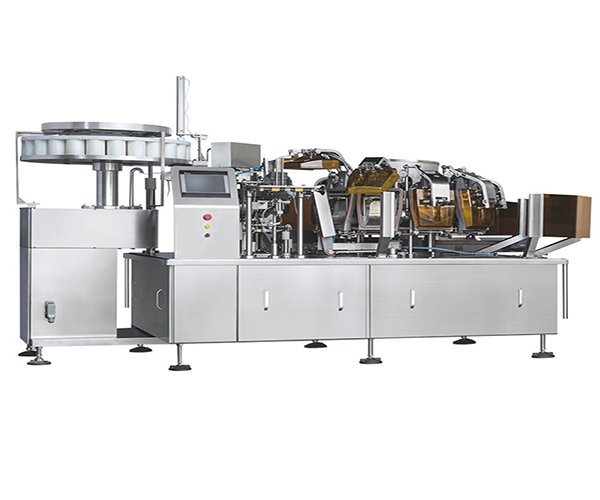 719 KPN Tower, 19th Fl. Zone D2, Rama 9 Rd., Bangkapi, Huaykwang, Bangkok 10310, Thailand.